Exciting and great value safari combining both Victoria Falls and the Chobe National Park. Revel in this safari experience at Chobe, probably the most prolific wildlife park in Southern Africa, famous for its vast herds of elephant, lion and leopard sightings. The accommodation at Chobe Safari Lodge is only a few minutes from the park gate and is the ideal spot to stay whilst experiencing this fantastic game park. 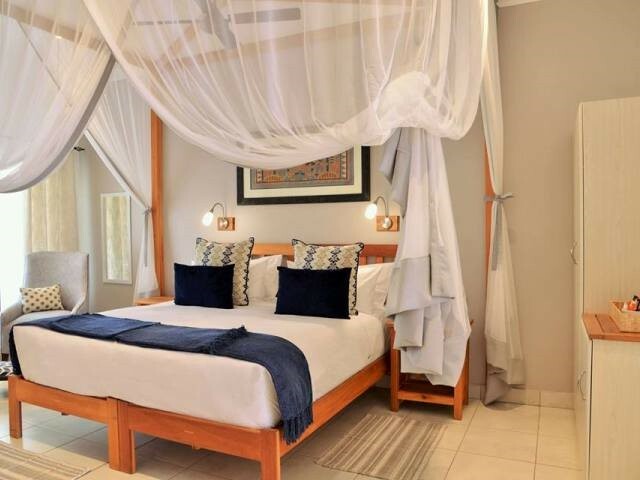 Accommodation in Victoria Falls is at the new Batonka Guest Lodge, which is an upmarket, small and personal boutique lodge offering tremendous value, great service and a very comfortable stay. You get to see and experience this magnificent waterfall and all the activities that are available from sunset cruises to bungee jumping and everything in between. On arrival at Kasane airport you will be met by a representative of Chobe Safari Lodge who will transfer you to the lodge only 10 minutes away. After checking in you will meet your personal activities advisor who will explain how the game drives, cruises and other activities work, along with the times and places of departure. Lunch, is a delicious buffet spread or you can take a pool snack for the not so hungry. Freshen up and rest before meeting at the jetty for the Sunset Cruise at 15h00. 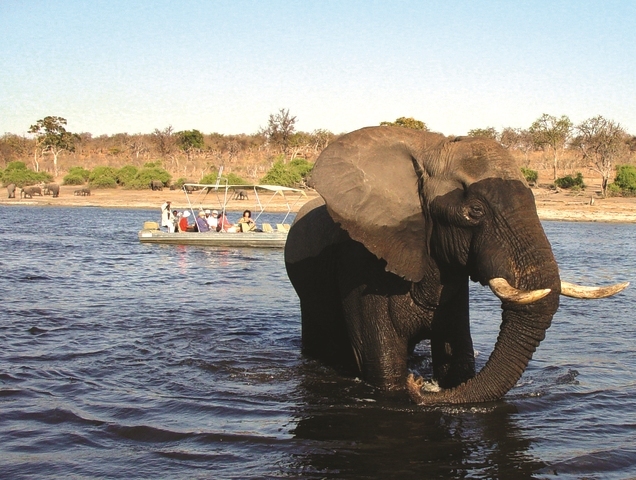 This is a 3-hour cruise up the Chobe River – you will have a chance to see elephants playing and swimming in the water or simply enjoying the green grass found along the banks. Pods of hippos are dispersed amongst the elephants and you will find yourself not knowing which way to look as the abundance of all species of game surrounds you. There is a cash bar on the cruise if you feel you would like to enjoy a cold drink as you watch a magnificent sunset aboard the boat before returning to the lodge in time to freshen up before dinner. An early morning start to the day with a Safari Game Drive departing from the lodge around about 06h00-06h30. The early mornings are the best time to find the cats as they make their way back into the shade for the heat of the day – often after making a kill in the night. Prides of Lions are very often seen on these early morning game drives. You will return to the lodge around about 09h00 in time for a Full English breakfast which is normally welcomed by all. The heat of the day can be spent enjoying the swimming pool or relaxing in the cool of your air conditioned room. Once the day has cooled down, make your way to the jetty for a second afternoon sunset cruise. No two cruises are the same and the wildlife experiences are always exciting and rewarding. The sheer abundance and variety of animal and birdlife will keep you fixated. The notorious sound of the laughing hippo, never very far away, will add to the overall magical experience. The Chobe River forms the northern boundary of the Chobe National Park, renowned for its reliable and diverse game viewing. Safaris are conducted both by boat and on land. This section of the park is best known for its elephant and hippo populations but the water attracts all manner of game, including large herds of buffalo and the lions that prey on them. The Chobe National Park with its abundance of game and hundreds of elephants can tend to get very busy, especially in the peak season and one may find that you have to be content with sharing the sightings with a large number of vehicles and/or cruises. If you are after an intimate safari on a private concession then this is not the place to be, if you are after a profusion of wildlife then it certainly is. 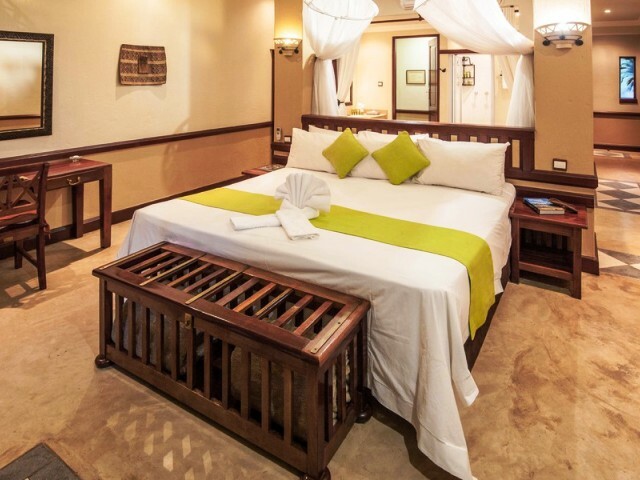 Chobe Safari Lodge is situated in Kasane on the banks of the Chobe River and shares a border with Chobe National Park. Right on the doorstep is the meeting of four African countries: Botswana, Namibia, Zimbabwe and Zambia. 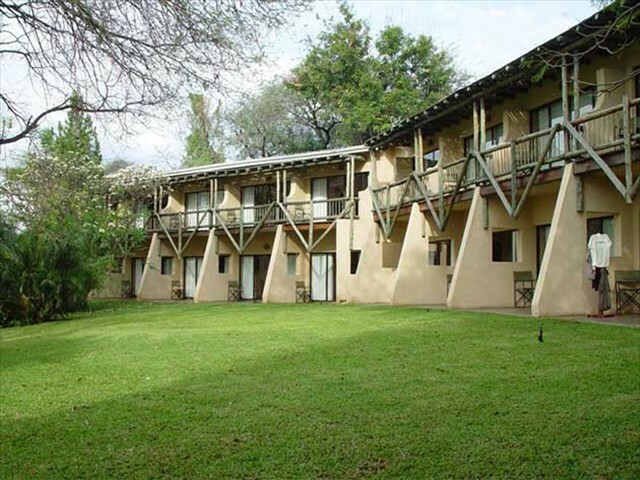 Chobe Safari Lodge therefore offers an excellent getaway location to Chobe, Victoria Falls or Caprivi. 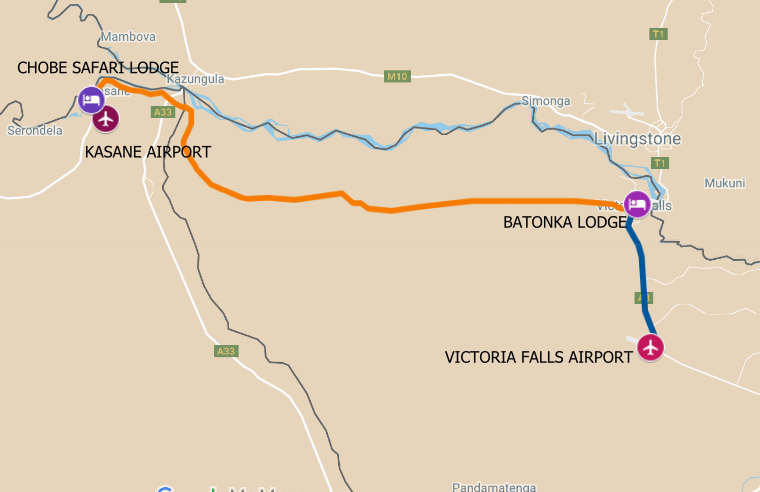 The close proximity to Victoria Falls International Airport, Livingstone International Airport and Kasane International Airport makes it easily accessible, with daily road transfers or charter flights connecting all these airports with Chobe Safari Lodge. 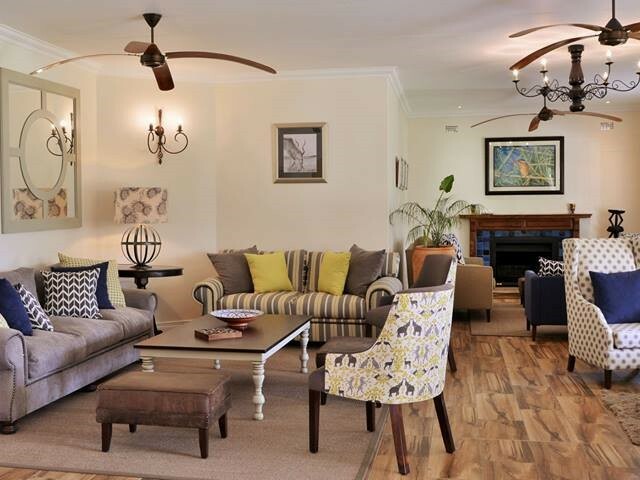 The lodge has been recently renovated; matching a magical lodge experience to the spectacular game viewing. 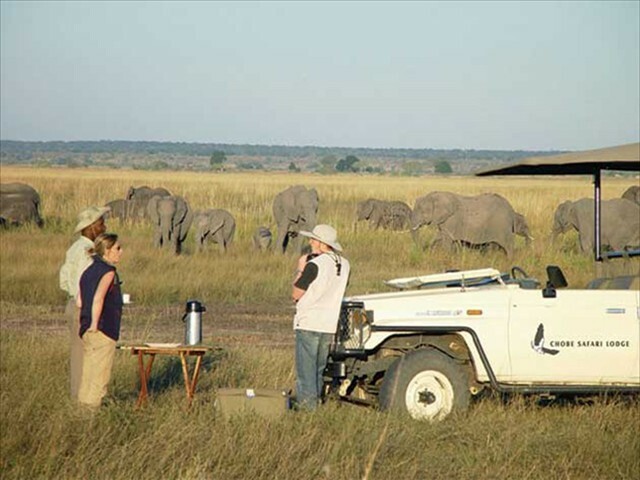 Game drives are conducted in the famous Chobe National Park. Boat cruises on the Chobe River itself. 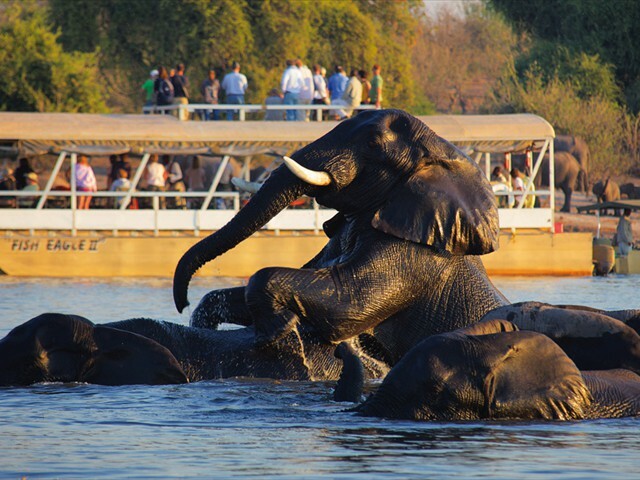 Private boat cruises can be arranged with Chobe Safari Lodge, and these are on a smaller vessel. One last early morning game drive before returning to Chobe Safari Lodge for breakfast. After checking out you will be transferred by air-conditioned minibus to Victoria Falls. It is about an hour long, and there are chances of spotting some elephants or giraffe along the way. There is a border crossing involved, so make sure that you have the necessary documents. (click here for information about Zimbabwe Visas). On arrival at Batonka Guest Lodge take some time to settle in and relax. Enjoy lunch at the lodge, or go into town to sample other lunch options. We recommend an afternoon helicopter flight, then an evening cruise with dinner on the Zambezi River. Although activities are not included in the package price, please let us help you to arrange an itinerary of activities suitable for you. Have a look at these Victoria Falls activities and discounted packages to see what is on offer. You have 2 full days to soak up the wonderful atmosphere of Victoria Falls, it is the adventure capital of Africa and there are activities on offer to cater for everyone’s needs. View the mighty Falls, partake in the many activities on offer or wander around the streets to do a bit of curio shopping, then finish off at a café for refreshments and a bite to eat. Please have a look at the available Victoria Falls Activities and contact us to arrange a suitable itinerary just for you. Most international flights depart around lunchtime, so there is time on your final morning to do another activity if you wish. Your airport transfer will collect you from Batonka Guest Lodge and take you to Victoria Falls Airport for your departure flight. 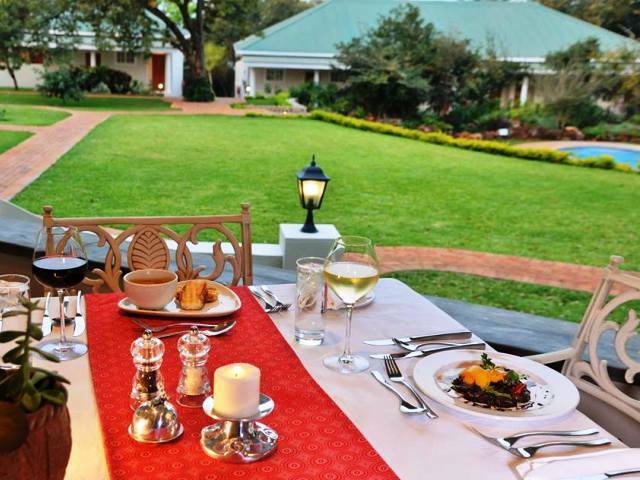 Batonka Guest Lodge is an upmarket boutique guest lodge and simply put is just beautiful. It really is in a class of its own in this price range and also holds onto a standard of service that is rare to find these days. The Eco Friendly Lodge opened its doors in June of 2016 and is located in the residential suburbs just 2.5 kilometres from the Victoria Falls entrance. Being new it has all the up-to-date mod cons. The lodge offers 22 tastefully designed and decorated, spacious rooms each with its own small balcony. TV, wifi, air-conditioning, universal chargers and a tea and coffee station are standard in every room. The large modern en-suite bathrooms are really stunning. Inter-leading family rooms are available. The large central area encompasses the reception, curio shop, lounge and indoor dining room as well as a very large outside terrace which overlooks the gardens and swimming pool. This terrace, with a nice coffee bar is an ideal place to relax and chat to fellow travellers take in a coffee or opt to eat your meals here. All of the above makes for grand lodge but perhaps Batonka greatest feature yet is its staff; super friendly, accommodating and helpful, most guests just don't want to leave!